A mighty solid wine for the dollars from one of my favourite producers. Nougat and white peach nose, the palate looking full, nutty and yeasty and solidsy, before a full and broad finish, tending towards butterscotch. 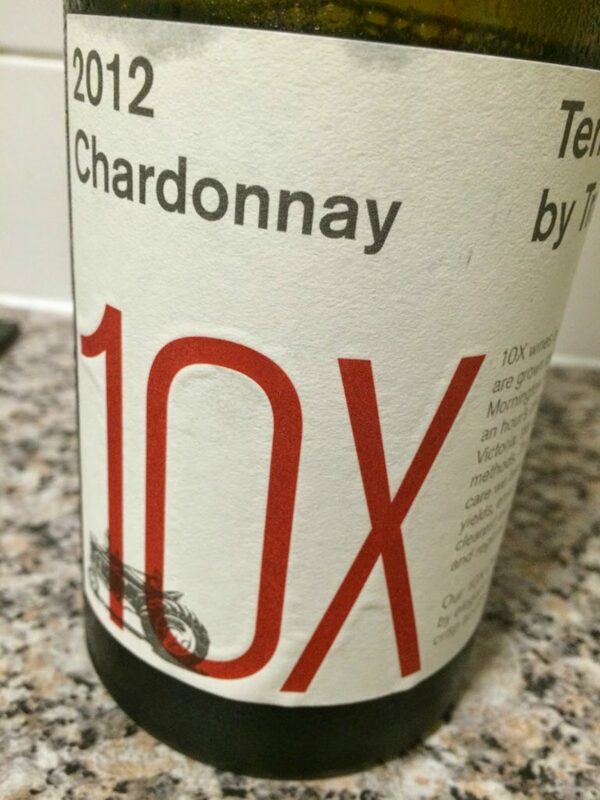 Generous, mouth filling and complex Chardonnay that I want to drink.